The manual method in accounts payable processing is a tremendous task taken by designated individuals in a company work frame. It is so much more strenuous and tedious process in addition to the long line of workflow for accountants. Thus, manual operation has great tendencies for mistakes and failures which cause undesirable effects to the production flow, time, and cost. Read on for details of accounts payable evolution and get risk-free trial of Comindware Tracker to automate your payable workflow process and financial management in a snap. Manual matching of invoices to other relevant accounts documents is the traditional method and the most common practice of the basic accounts payable process in the business accounting process and workflow management. However, in the span of time that this old-fashioned procedure has been observed and followed by various organizations, both in small and middle-sized businesses, it has been considerably noted that discrepancies were significant and avoidable. 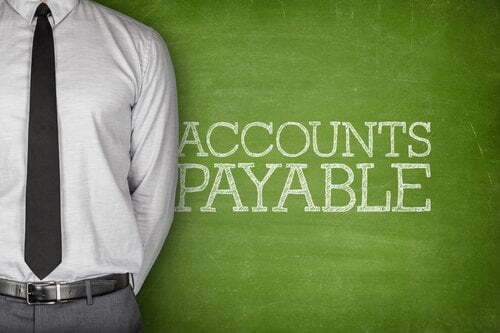 With this, business enterprises have been searching for the most effective method in the accounts payable workflow. 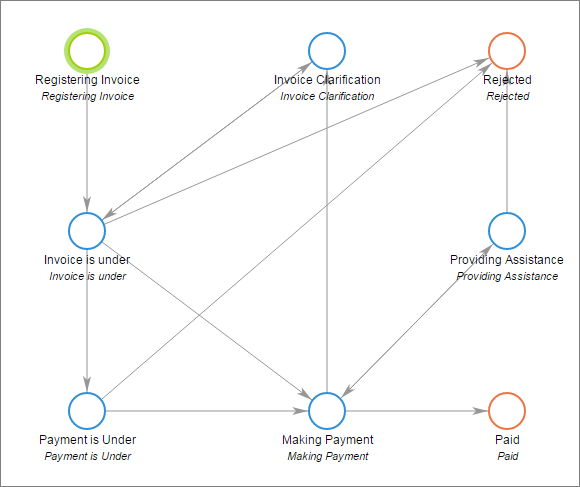 Accounts payable workflow automation is the best solution to resolve the recurring errors and inefficiencies happening in the business process and accounts payable workflow management. Before you pay any form of invoice for good or services the company has acquired by purchasing order, the invoice must be compared to the relevant accounting documents to make sure that correct invoices and payments are processed and paid. Automating invoice matching involves automation software of the document management system workflow that stores all important documentations such as acceptance notes, purchase orders, receiving reports, and other related supporting documents electronically. So, when an invoice arrives, it will be captured by the OCR (Optical Character Recognition) tool which will then convert the invoice’s data into a digital form. 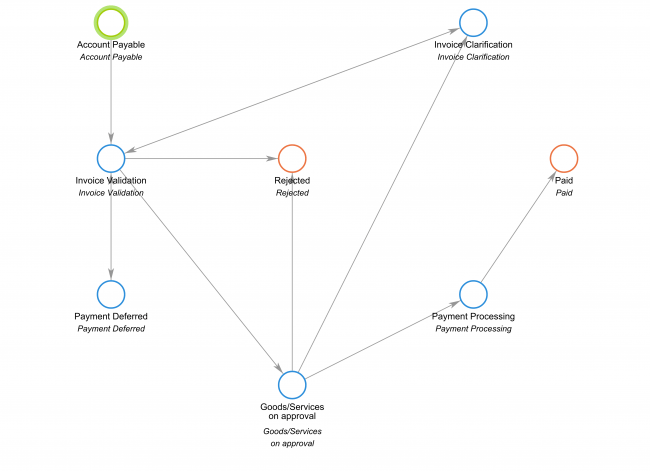 From the above process, accounts payable workflow automation will extract the relevant information from every document and verify each according to predefined rules. So, everything is done intelligently by automatic operation. This will ensure that invoices are processed properly and save the business a lot of time and money, thus producing only efficient accounts payable automation process outputs because inefficiencies are eliminated. Entries of invoices from various vendors entail an extremely complex process, especially on how the suppliers forwarded them. Usually, the vendors would send or forward invoices in a variety of formats and channels. The formats can vary from the following list. The format could also be in fax files, and other vendors would even send conventional paper. The possible channels were these invoices can be forwarded includes but not limited to email and fax. 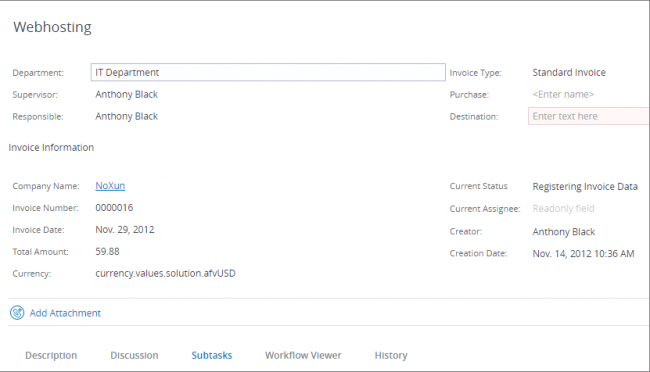 This specific accounts payable workflow automation can definitely ease up the process, especially with augmented invoice processes that are sent in various complicated formats and channels. Doing data entry manually is probably the most exhausting and tiresome process in accounts payable. Hence, it is time-consuming and costly and prone to errors and mistakes. 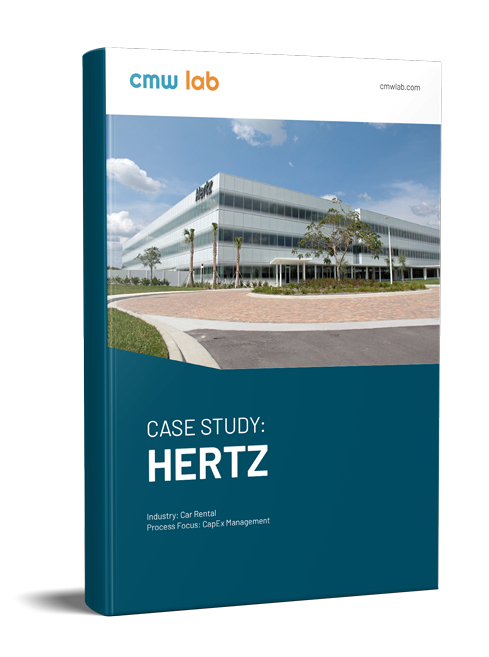 The automatic data entry and validation method will provide a smooth and a cost-effective process. Thus, automation enhances the efficient throughput of work rendered and because the task involves repetition, possible recurring clerical errors are immediately recognized and stamped or isolated and quickly resolved. Henceforth, data consistency is absolutely maintained. To verify the invoices received before paying them, they should be compared or matched along with the other invoices and relevant documents. 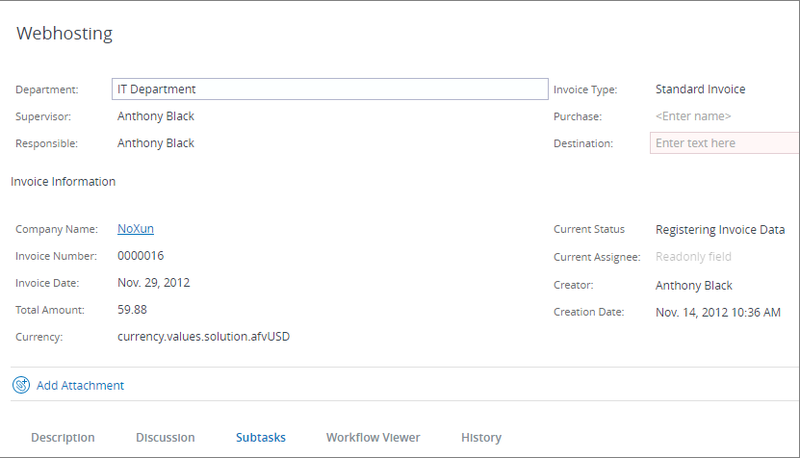 The accounts payable workflow automation will determine the correctness of the invoices before payments are processed. The automatic invoice matching and verification will process this complex procedure electronically. In this way, a business can save a lot, especially with their employee’s valuable time like the workflow for accountants. Hence, it is cost-effective and further allows everyone to be more productive, and accuracy is stabilized. So, payments are processed correctly and in a timely manner avoiding late fee charges and building a firm trust between vendors and businesses. Consequently, the above-mentioned accounts payable workflow automation benefits are making meaningful, valuable, and viable contributions to the organization’s fundamental framework. Comindware’s non-coding financial management software empowers you to run business effectively and prepare for quick change according to business needs.